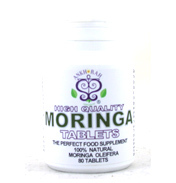 The 80 dried Moringa leaf tablets are 100% Moringa no fillers or binders. 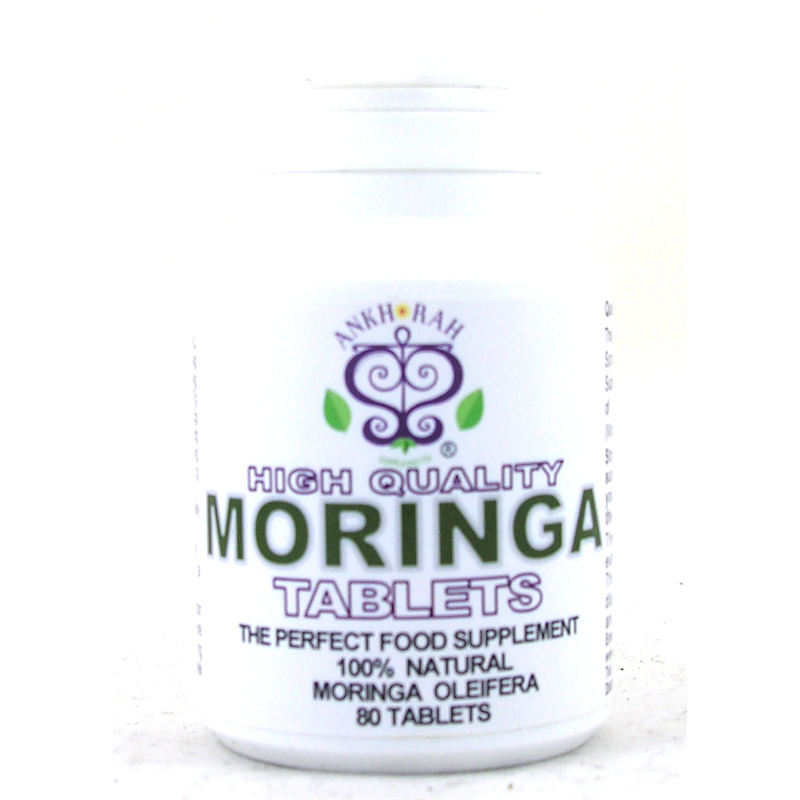 Packed in a pocket sized container, Ankh Rah High Quality Moringa Tablets can be taken on the move at any time anywhere. 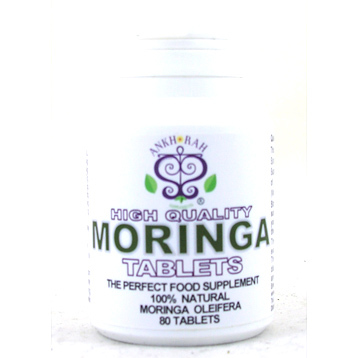 80 High Quality Moringa Oleifera Leaf Tablets 500 Milligrams.